What’s coming to Cedarock in 2016? 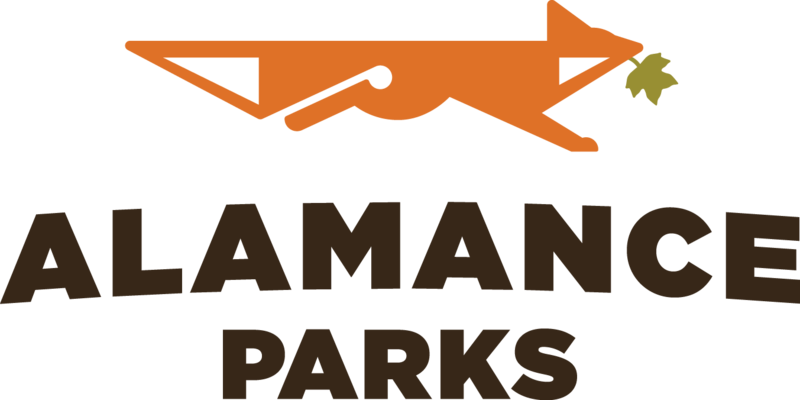 -We are bringing back the Foxfire in Cedarock Park program series, in partnership with Alamance County Public Libraries. There will be an event on a select Saturday each month from May through October. Foxfire in Cedarock Park seeks to share and celebrate Appalachian culture and traditions. Each event includes presentations, live demos, and hands on activities for participants. Programs last year included beekeeping, canning, and more. This year we will present on some new topics as well. Stay tuned for dates and program info! The final event will be Ghosts in the Park, held after the Fall Festival on October 15th. -This year welcomes the return of the Alamance County Champion Tree Program. The program recognizes Alamance County’s largest, oldest, and most historic trees. We are once again accepting nominations for trees in the Champion, Historic, and Landmark categories. For a list of eligible species and information on nominating a tree please visit http://acchampiontree.wix.com/championtrees. –The Friends of Cedarock Historical Farm will continue to hold Open Farm Days at Cedarock Park Historical Farm select Saturdays from May through December. Come for an opportunity to tour the Garrett House and see living history demonstrations of life on the farm in the late 1800s. The last event in December is Christmas at the Farm, with special holiday activities. Learn more about the Farm here. -The junior Cane Pole Fishing Hole Derby will be held on April 2nd and October 8th. Anyone can fish, but the contest is for kids ages 5-12. Cane poles only- you bring the poles, we bring the worms. A limited number of poles are available at the park. Prizes will be awarded to winners in two age groups for the biggest and the most fish caught. -We will hold special hikes/activities at Cedarock Park and our other locations to celebrate National Trails Day in June and National Recreation & Parks Month in July– last year we held guided hikes and a popular photo scavenger hunt at Cedarock. -The annual Preserving Our Heritage Festival will be held August 27th. Join us for bluegrass music and demonstrations of traditional crafts such as basket weaving, beekeeping, quilting, and displays of antique farm equipment, tractors, trucks, and cars. The Garrett Farm will be open for tours, and food and drink are available for purchase. -The annual Sneeky Pete Classic Disc Golf Tournament presented by Spike Hyzer will be held September 23rd-24th. Cedarock Park will serve as tournament central. This is a 2-day, C Tier PDGA event. For more information visit www.discgolfunited.com or email Chuck Connelly at chuckster@spikehyzer.com to sign up for email updates. -This year we will bring back our new Fall Festival on October 15th with family-friendly outdoor games, candy prizes, hayrides, face painting, and tours of the Garrett House. The Festival will be followed by Ghosts in the Park storytelling, the year’s final installment in the Foxfire in Cedarock Park series. -The annual Run at the Rock will be held December 3rd. This is a popular trail race with 7 and 14 mile course options complete with rocks, mud, rolling hills, and views of the waterfall. The race is followed by popular hot food and is friendly to everyone from first-timers to some of the best trail runners in the state. Stay tuned to the Run at the Rock website for details.